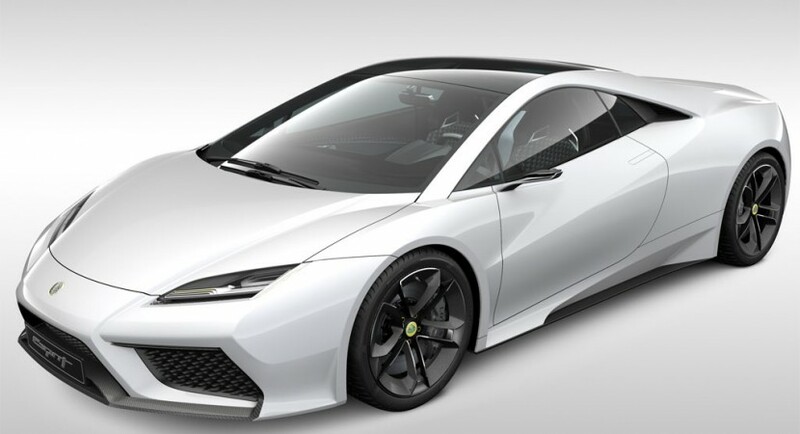 News from Lotus: The small British company with a big heritage toots its horn once more, this time they claim their future Lotus Esprit may end up being the fastest car made in the UK. Quite an impressive claim, and as we will find out in just a few, attached to quite some impressive numbers. 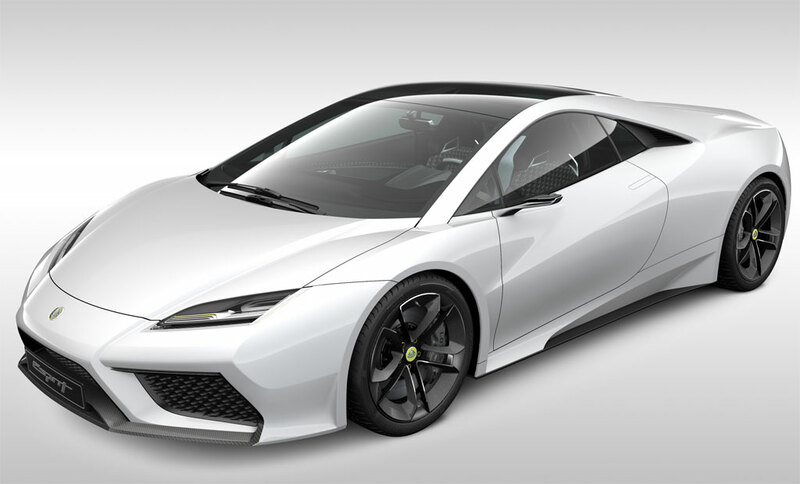 Interestingly enough, it’s not the first big promise Lotus makes about their upcoming Esprit. Earlier this month, Lotus’ CEO promised the Esprit would be even better than the 458 Italia and MP4-12C, at least in terms of handling and driving feel. This time however, Lotus reminds us of how they want to stick to their old philosophy and make the next generation Esprit as light as possible. We’re not given any details on how far down the line they plan to take this lightness but I suppose that new standards are being set as we speak. That is almost predictable, after all, we can’t ever remember a heavy Lotus having ever existed. 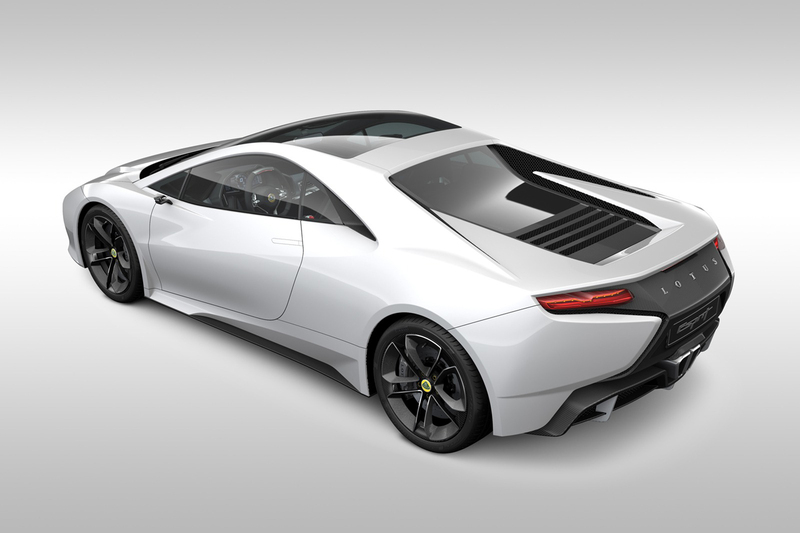 What is really interesting is that Lotus promises to make this Esprit the fastest car made in the UK. Light and aerodynamic is one thing, but this sort of target will require the usage of a lot of power. 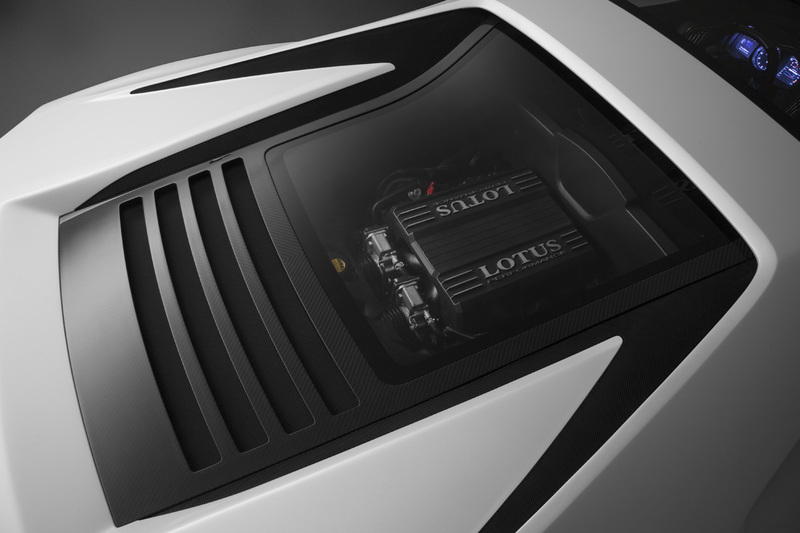 Lotus is aware of this and not only do they plan to develop an in-house fire-breathing V8 engine, there’s even word of it being turbocharged to produce as much as 612 horsepower. That sort of horsepower puts it on top of the two big rivals of the day, the Ferrari 458 Italia and the McLaren MP4-12C. Lotus is still ambitious with their claims. Apparently, a possible top speed figure for the new Esprit is rumored to stand at 212 mph courtesy of that power figure and a 7 speed dual-clutch semi-automatic gearbox. Again, that is faster than the Ferrari and McLaren and further still than the Noble M600. Unfortunately for the plucky Brit, us petrolheads have a sharp memory and we will remember that the McLaren F1 was quite a lot faster than that. Moving past this little detail, I’m willing to give Lotus the benefit of the doubt. So far, they’ve been going through some considerable changes and as far as the next Lotus Esprit is concerned it sounds like an amazing car. If the British company actually meets its own ambitions and succeeds in making something as great as they claim it’s going to be, the Lotus Esprit will be the supercar to have.